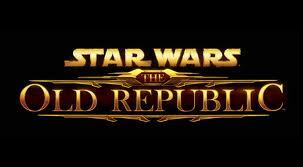 Many of Phalanx’ members have had their eyes on Star Wars: The Old Republic for a while now. With the release in less than two weeks, and early access only 5 days away, the tension is getting pretty high. Many current, but also inactive, members of our World of Warcraft guild will be giving SW:ToR a try. This is very exciting! Not only because it’s a new, interesting game to explore, but also because it’s the first game we as a guild are branching out to. Don’t worry, our WoW activities won’t be abandoned! We are eager to see where our guild is headed, in both games!